Daily Mirror - Thank God for party politics! Thank God for party politics! I never thought I would say this, but thank God for party politics! The UNP is in shambles. The SLFP is in a mess. The Joint Opposition has won a majority of the seats and has voted more mayors than any other party. The JVP, at least for the time being, has indicated that it’s willing to overtly wade against the UNP and the policies of Ranil Wickremesinghe. 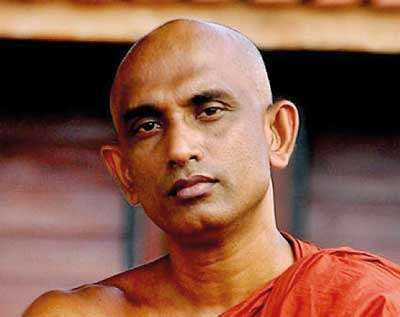 Rathana Thera and Patali Champika Ranawaka have parted ways in parliament, the latter voting against the No Confidence Motion and the former abstaining from voting. Amidst all this mess, I spot out the Rajapaksas, smiling if not grinning at the bigger messes it will probably create if this government continues the way it has so far. 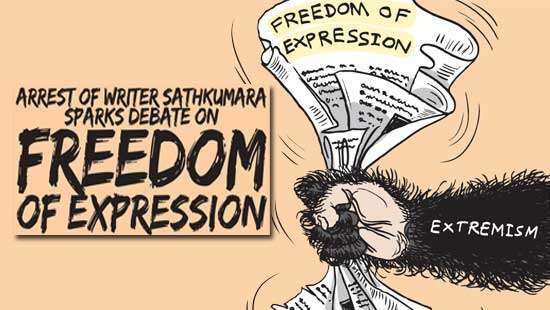 they would is to imagine the likes of S. B. Dissanayake and Lakshman Yapa Abeywardena sitting next to the same Cabal they lambasted and condemned to the dustbin of history over the last three years). The UNP has repeatedly hinted that any moves towards consolidating political gains with the Joint Opposition will only split the SLFP vote further. They are correct, but in just one way: the truth is that the JO has caused the balance to tilt in their favour, ahead and over the Maithripala faction. I honestly see nothing to celebrate or condemn in this, but I do see something that worries me: the lack of a proper Oppositional entity. The JO cannot and will not be taken seriously by anyone other than their most ardent fans and voters unless they overcome their biggest hurdle: the lack of a reckonable parliamentary presence. With the LG polls, they proved, for the first time in three years, that they had the numbers at the grassroots level. But the grassroots level has not had an impact on the larger mandate that was given in 2015. That mandate can only be questioned with a parliamentary majority, if not sizeable presence. The No Confidence Motion, as reporters here and elsewhere have pointed out, was, while not a total success, a warning sign for the ruling coalition. Just as well. 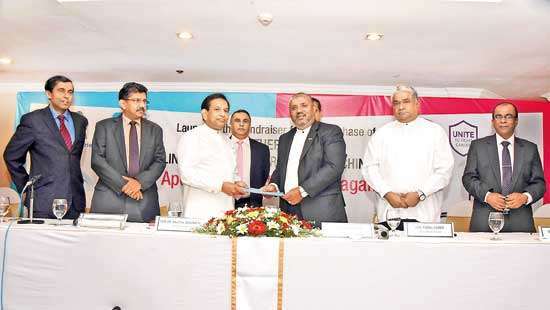 By de-legitimising the JO, that ruling coalition, which is a coalition from the side of the SLFP and UPFA only thanks to those seen as “losers” by their own constituencies (like Duminda Dissanayake), committed a serious mistake. They legitimised the only parliamentary group that showed itself to have taken the grievances of the people, you and I, seriously. The first step towards creating your enemy is by de-validating him at each and every turn. Inasmuch as the JO can very well be an outfit housed by old timers, losers, and political hacks (and this is an indictment I subscribe to an extent), ignoring and shelving it was not going to be the answer. How on earth could the SLFP (the Maithripala faction) have conceded that this was going to be the way through which they could gain popularity from their voters? It’s like imagining a Gaullist Party, during de Gaulle’s time, without de Gaulle – simply put, it was not going to happen. The only way the government can change is if the leadership of the parties of the ruling coalition change, and that’s not going to happen anytime soon. Moreover, there’s a significant difference between the calls made for such a change in the two parties. The UNP, for all intents and purposes, has clinched the moment and, at least superficially, validated Ranil Wickremesinghe, both because of the Constitution of that party and also because there isn’t an alternative to him in there. 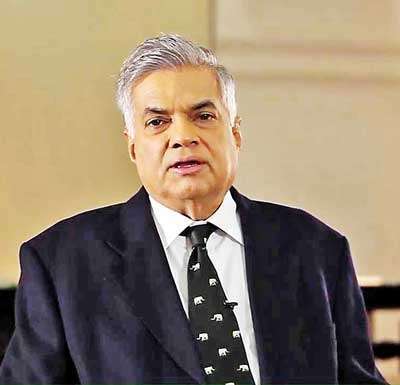 Despite the observations of various objective political commentators, who have noted the leadership lacuna and the absence of a youth presence among the top rungs of the UNP, I can’t fathom a UNP after Wickremesinghe unless and until a leader groomed by him, and appealing to a more varied base, comes up; in other words, we are not going to see another Premadasa coup. In any case, Premier Wickremesinghe enjoys broad support from the demographic that would never fail in its loyalty to the Greens: the urban elite and middle class bourgeoisie, situated for the most in and around Colombo, Kandy, and Galle. This class is mostly composed of the businessmen and entrepreneurs and the cosmopolitan liberals. Regardless of the disastrous policies of the UNP in the last three years on the economic front, we are not going to see changing and shifting loyalties among that class anytime soon, which obviously means that Premier Wickremesinghe, as long as he obtains unconditional loyalty from them, will triumph over any attempts made from within to oust him. Unless a Gorbachev comes up, he will simply not go. Not that I see anything wrong in that: despite what people may say of him, that he is not a populist does not automatically mean that he does not have ideas which the country can make use of well. 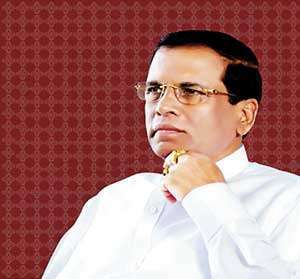 President Maithripala Sirisena’s situation is trickier, because here is a person who, like Mr. Wickremesinghe, was pushed into the leadership vacuum of his party, and who, unlike the latter, was artificially made leader of that party. In 1994, the UNP had no alternative: Ranasinghe Premadasa, Gamini Dissanayake, and Lalith Athulathmudali were all dead. In 2014, there was a coup in the SLFP. 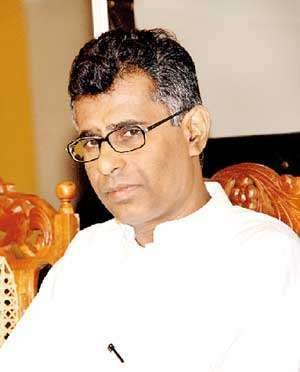 If one peruses history, one will infer that the SLFP has consistently shown a bad record when it comes to recovering from such coups: the C. P de Silva crossover in 1965, the resignation of the Old Left from the Samagi Peramuna in 1975, and the many clashes of loyalties and personalities in the eighties. Each time, the kalabili within the SLFP has got worse, and none has been worse than what we saw after 2015. In all these instances, who won? The UNP, of course: smugly grinning in the corner while superficially hailing the virtues of coalition politics. Given the stunning retreat of the Maithripala Faction (the members of which have a dark, bleary future – oh yes, they do, don’t have any doubts about that now!) from the UNPs attacks on them, what else would the electorate have inferred other than the point that they were more concerned with chasing the Rajapaksas out than being a proper counterpoint to the party they teamed up with. Which voter in his/her right mind would consider that a point in his/her favour, except the most servile? Stunning retreats of this nature, no matter how pompously they may be announced, no matter how much the retreating party may pump them up in the name of good governance, do not bode well for loyalists, and SLFPers, tired of the compromises made by their parliamentarians in the face of the traditional enemy, gave them the proverbial boot. 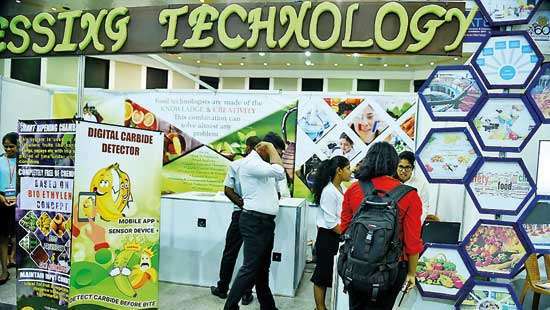 The likes of S. B. Dissanayake and Dayasiri Jayasekara, especially the latter, have one last shot – but will they take it, or evade it, as they’ve done for the last three or four years? That question brings me to my first point – thank GOD for party politics! A well articulated,very interesting weblog by Uditha. Facts are stubbon!Thank you Uditha. Rathana Thera (Member of Parliament) please resign respecting Cheewayata. Do not greedy for power.